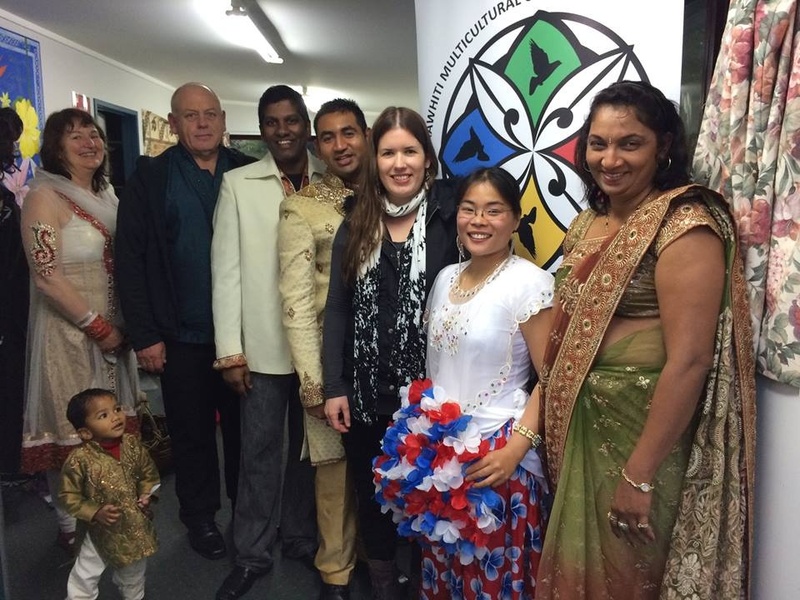 To be the lead organisation that works on promoting cultural diversity, educates about tolerance and harmony and provides a voice for the minority groups in Tairawhiti region.To promote multiculturalism, educate and inform the wider communities on the benefits of diversity. Work towards successful settlement of migrants and refugees into our region.Advocate for peace and harmony and speak out against issues such as racial discrimination. Original generation time 1.9848 seconds. Cache Loaded in: 0.0364 seconds.